Robert Altman's films play with the viewer's conceptions of American film and of America itself. 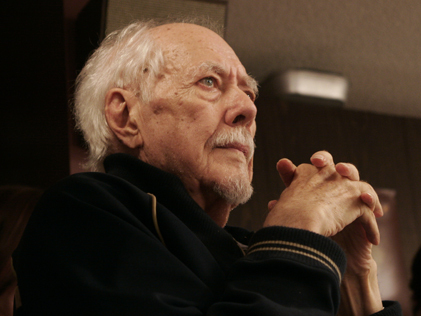 Altman has created a unique cinematic style, with a trademark mixture of documentary camerawork, semi-improvised performances, multi-layered dialogue, and overlapping narratives. His films reinvent Hollywood genres while revealing the layers of spectacle that make up American culture and society. A month after winning an Honorary Academy Award, Altman opened a 22-film retrospective of his career by speaking at the Museum following a screening of Kansas City, a panoramic and jazz-like melodrama about politics, race, crime, and the movies, which is set in Altman's home town.